TGIS? 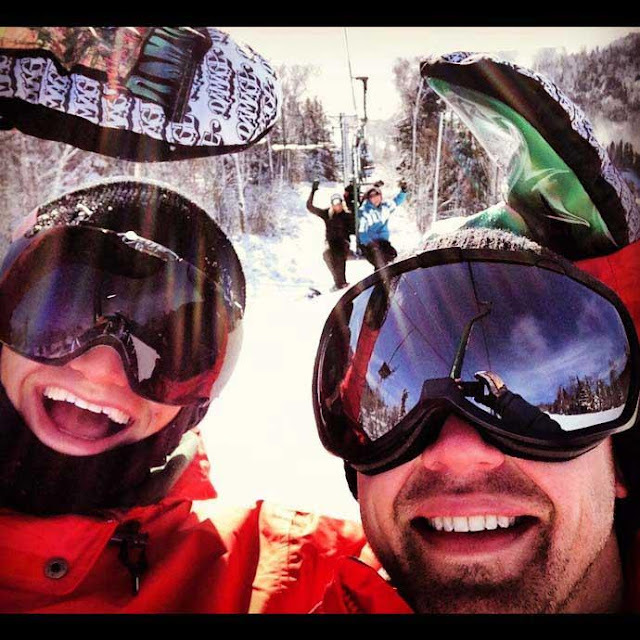 #42 - Throwback Bails! from back in the day with Denny Davey and friends. Huf Clothing to our apparel collection! they are the perfect fit for any Damage dirtbag! 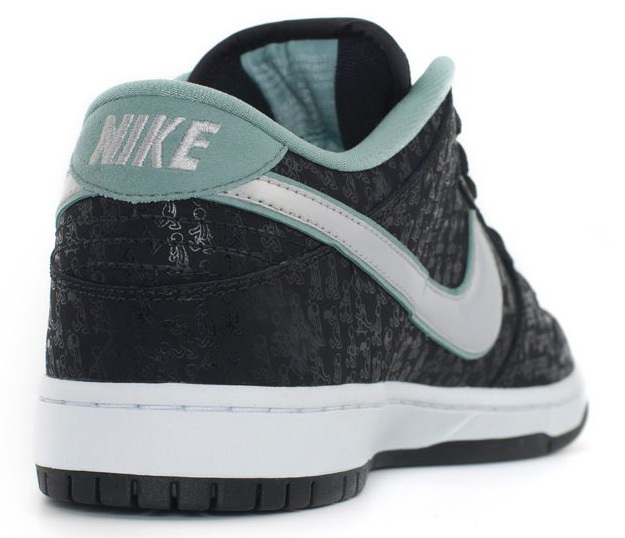 SPoT x NIKE DUNK LOW QUICKSTRIKE! The Lance Mountain-designed SPoT x Nike SB Dunk Low is one of the coolest looking quickstrikes from Nike we've seen in a long time. 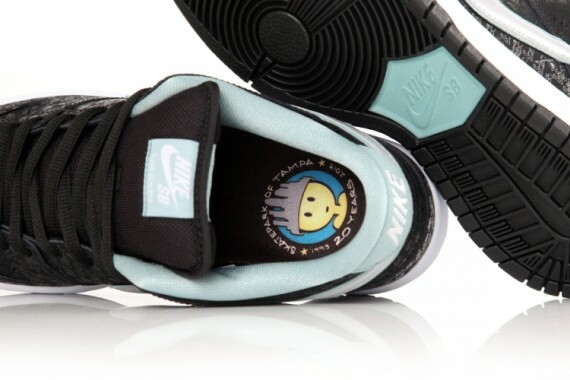 This release is an honorary gesture to the Skate Park of Tampa and its 20th Anniversary, and with the Tiffany-like colorway and “Doughboy” graphics, it's a must have for any collector. the limited-edition Nike x SPoT t-shirts as well! Did you miss Signal's Every Third Thursday last week? Skatepark of Tampa's Tampa Pro Contest! SPOT x NIKE Dunk Low Quickstrikes! Now available here at Damage! 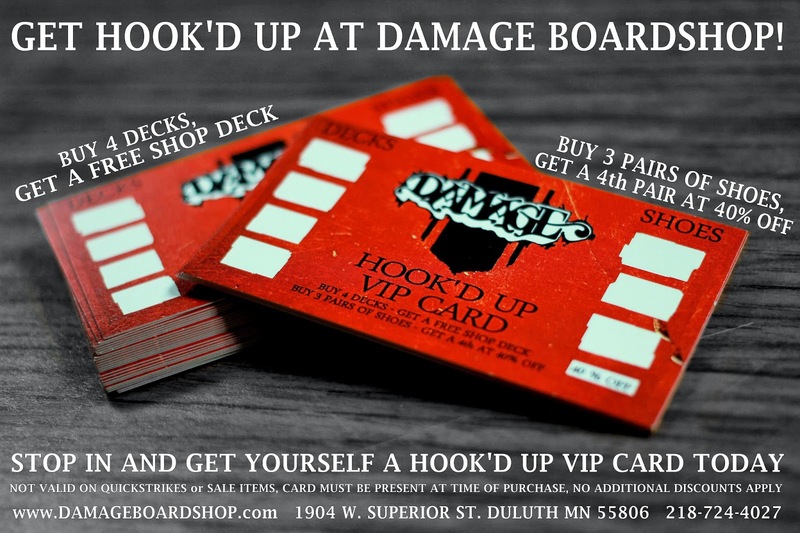 It's always HAPPY HOUR at DAMAGE! just showed up right on schedule for Spring! these babies never stay on the shelves long! 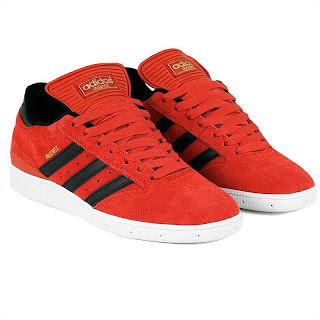 Did we mention they are only 15 bucks?!? Click your way over to the CELTEK WEBSITE and see what's been going on with the Celtek Clan, Damage Boardshop, and the SLSH program. 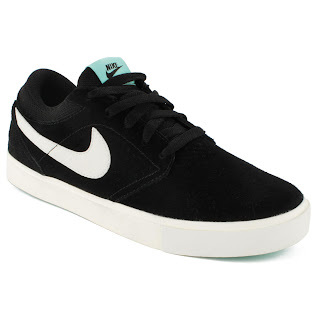 Nike SB X SPOT Dunk Low! The Skatepark of Tampa 20 year Anniversary Dunk is up for grabs today. The best looking Dunk Low in quite some time features artwork from the legendary Lance Mountain. This quickstrike is very limited and if you are a collector this is a no brainer. TGIF #41 - GlueFactory demo at the Encounter! New Nike SB, Adidas, Converse, and DC! 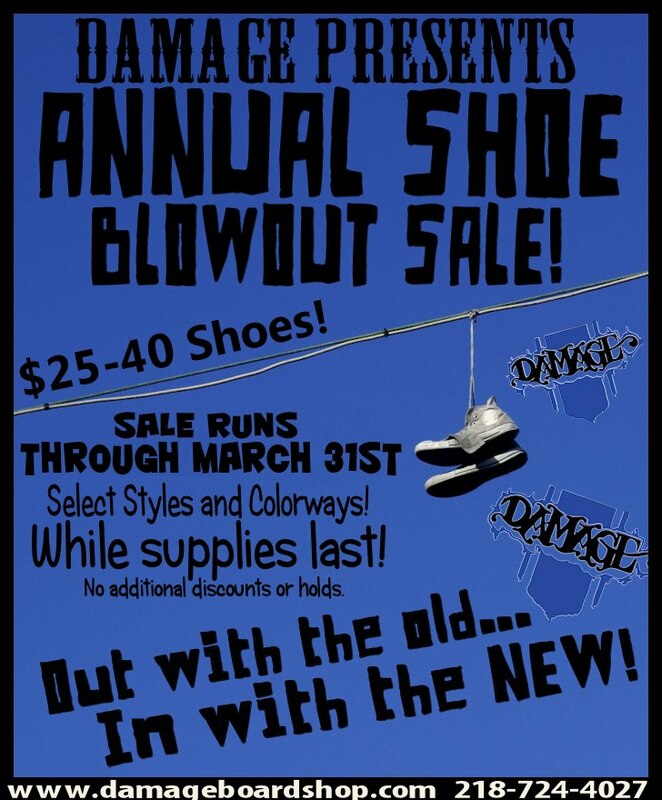 New Spring 13' shoes just keep pouring in here at Damage! 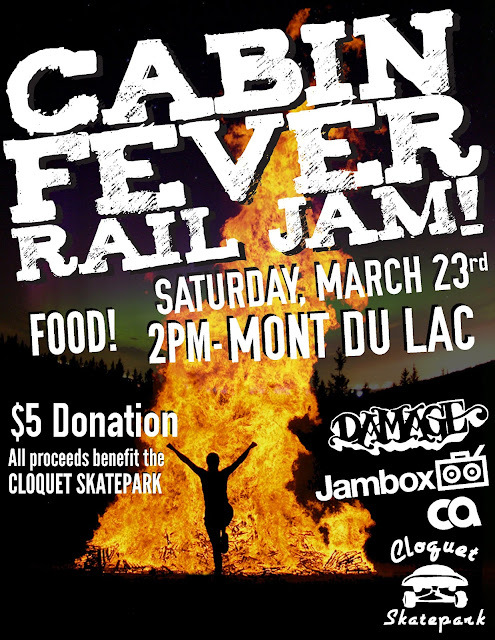 Cabin Fever Rail Jam Benefit! 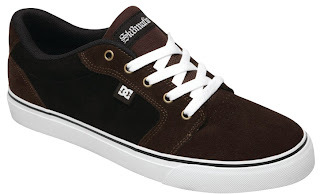 Summer is around the corner and that means skateboarding every damn day! Come join the crew at Mont Du Lac this weekend and lets get some bucks raised for the CLOQUET SKATEPARK. Have you been to Lutsen lately? 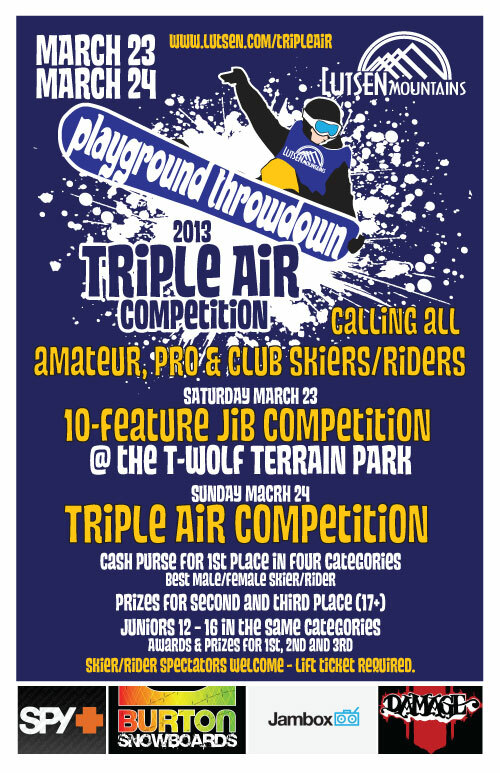 If not or if you have you know its always a good time. Add this 2 day event into the mix and its going to be that much better. 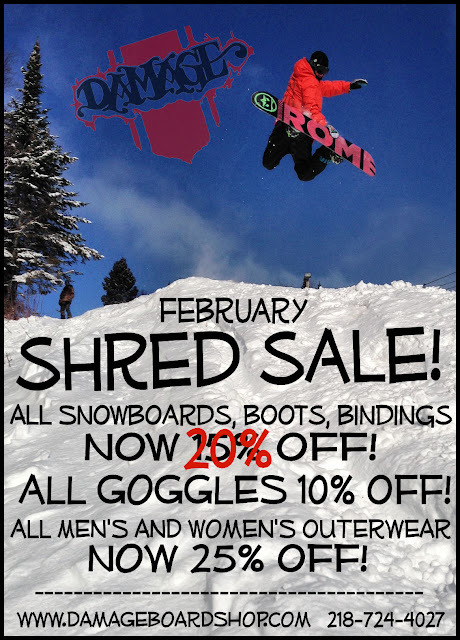 Lift tickets and Lodging deals here.. There is about 2 weeks left on our annual shoe sale. 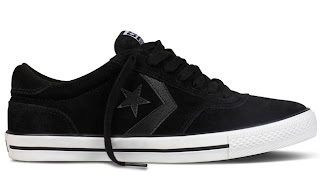 $25 - $40 deals with a good stack of styles still up for grabs. All remaining snowboard goods need a new home..
Vans x Metallica limited release of the Sk8-Hi and Slip-On models have rocked their way onto the shoe wall here at DAMAGE. The Rico CT from DVS! 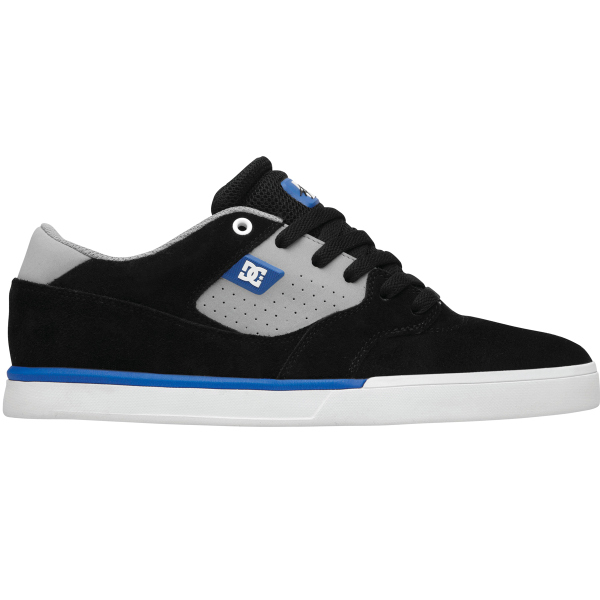 Joining the growing fleet of shoes from DVS Footwear comes the Rico CT! 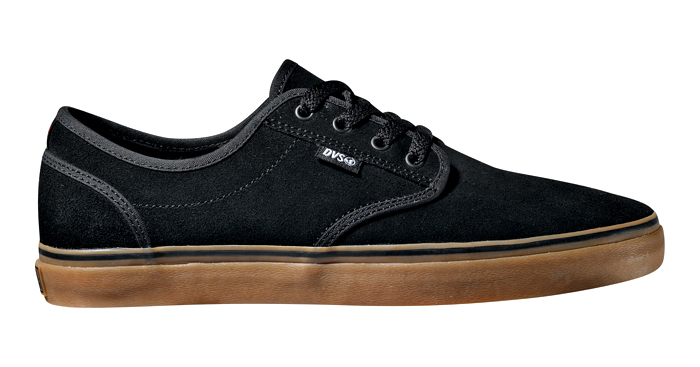 Sleek and simple with a Black Suede upper completed with a gum sole. Keeping it cool with a Khaki Janoski from Nike. 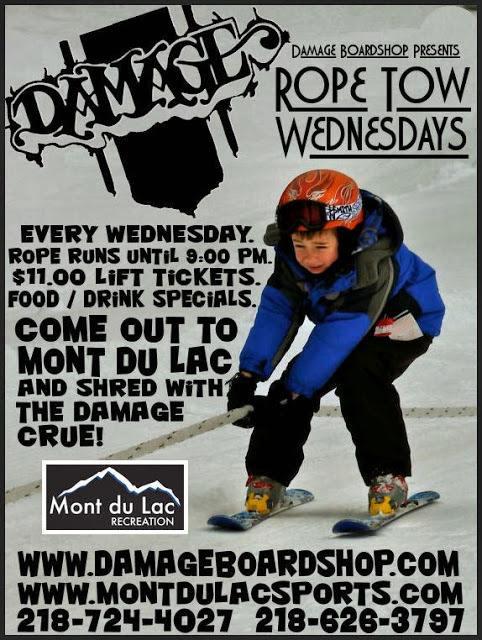 One final Rope Tow Wednesday for the season! The Interior Plain Project keeps it G with Jack Thonvold. We have one remaining Interior Plain Project snowboard here at the shop! Who's going to be the lucky one riding it next season? to grab yourself one of our Shield hoodies! Perfect for spring riding at Spirit and Mont Du Lac! 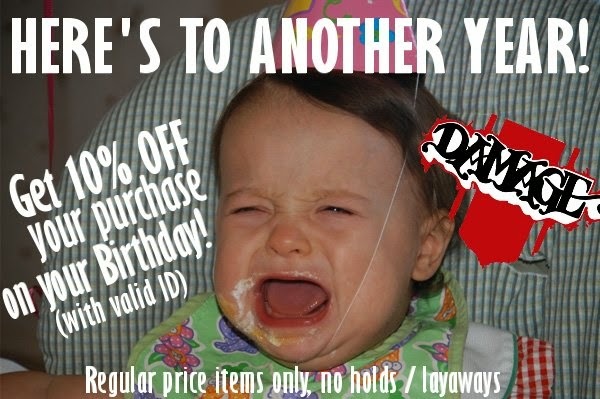 at Damage in limited quantities!